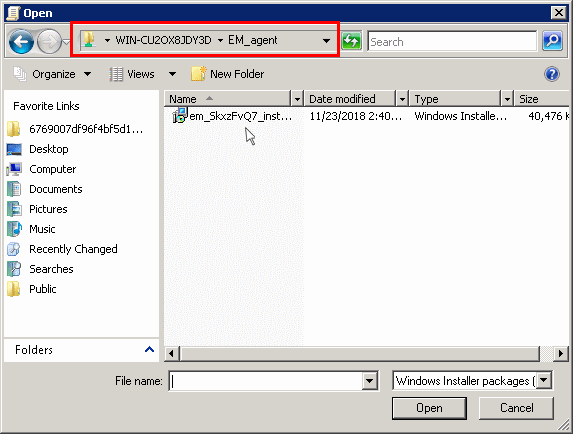 This tutorial briefly explains how you can install the EM agent on multiple Windows endpoints using Active Directory and group policy (GPO) and enroll them for management. 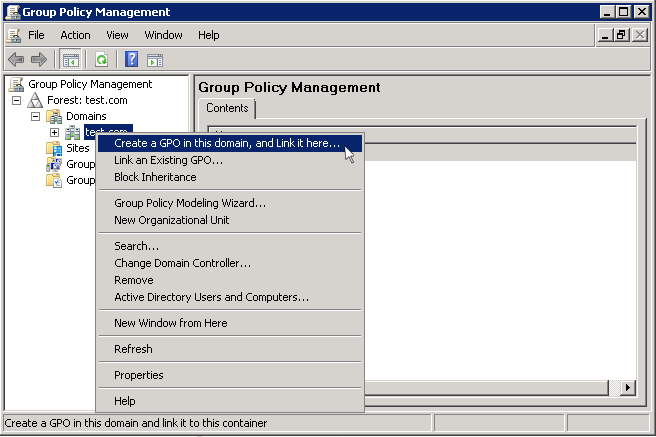 Please note the method described below for creating a group policy (GPO) and deploying them is for Windows Server 2008 Standard. The steps may vary slightly for other Window server versions. 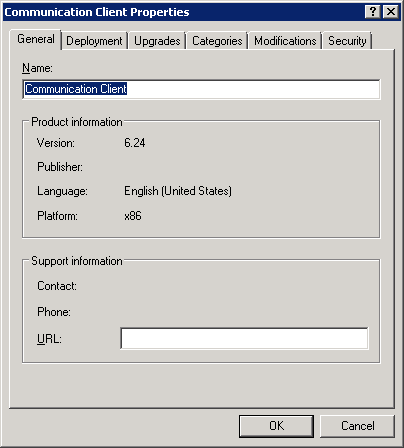 The Endpoint Manager communication client package is unique for each company and user. All endpoints that have a client installed upon them will be listed under the logged in user name or as configured in the 'User' field on the form below. 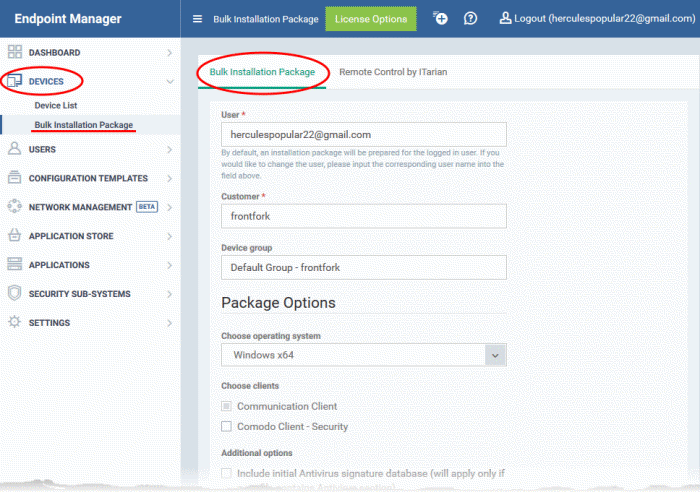 The interface for configuring and downloading the bulk installation package opens on the right. Devices that are enrolled by installing the communication client through AD Group Policy are assigned to the currently logged-in administrator by default. If you want the devices to be assigned to a different user, specify the user. Start typing the name of a user and choose from the suggestions that appear. Choose the company to which the endpoints should be assigned. This field only applies to C1 MSP and ITarian MSP customers. It does not apply to C1 Enterprise, ITarian Enterprise or EM stand-alone customers. The device group to which the enrolled devices should be added (optional). Any group profiles will also be applied to the devices you add. Operating system – Choose the OS of the target endpoints. Communication Client (CC) - Mandatory. This client is needed to enroll endpoints. Comodo Client Security (CCS) - Optional. This client installs endpoint security software such as antivirus, firewall and auto-containment. Note – You might see the option to change the client version if the admin has enabled this in portal settings. If so, we recommend you still install the pre-selected (default) version unless you have strong reasons to do otherwise. To create an installation package in MSI/MST file format for bulk enrollment through AD Group Policy, leave only the 'Communication Client' selected and 'Comodo Client Security' unselected. You can remotely install CCS at a later time on required endpoints from the EM. See Remotely Install and Update Packages on Windows Devices for more details. The rest of the configuration options related to CCS will not be enabled, if 'Security' is not selected under 'Choose clients'. Force the reboot in... - Restart the endpoint a certain length of time after installation. Select the delay period from the drop-down. A warning message will be shown to the user prior to the restart. Suppress reboot - Endpoint is not auto-restarted. The installation will be finalized when the user next restarts the endpoint. Optional. Type a custom message in the 'Reboot Message' field. Warn about reboot and let users postpone it - Shows a message to the user which tells them that the endpoint needs to be restarted. The user can choose when the restart happens. 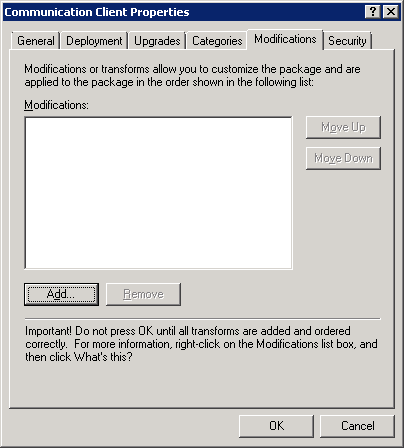 Configure which messages are shown to the user regarding the installation. Show error messages if installation failed - Notifies the user if the installation is not successful. Show a confirmation message upon completion of installation –	Notifies the user if the installation is successful. Type your message in the box provided. Proxy settings allows you to specify a proxy server through which Comodo Client Security (CCS) and the communication client (CC) on the endpoints should connect to EM management portal and Comodo servers. If you choose not to set these, then CCS and CC will connect directly as per the network settings. Enter the IP address/hostname of the proxy server and port in the respective fields. Note: If proxy is used then it is mandatory to configure the same proxy settings in client proxy settings in the profile(s) applied to the enrolled devices. If you do not wish to use a proxy server for CCS and CC then click 'Download Installer' after configuring user, company, group and client options. 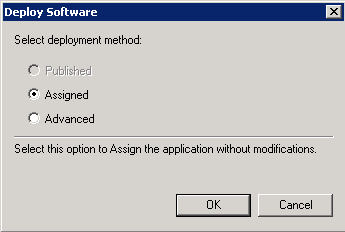 Please note .mst file can be added to the GPO only after it has been configured as explained in the steps given below. 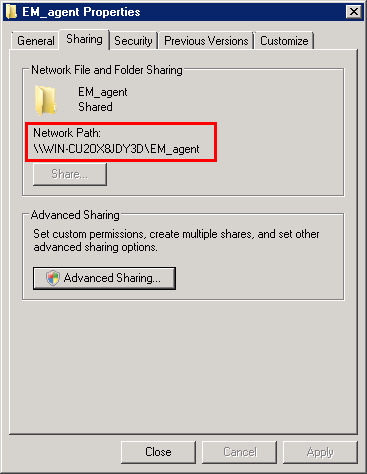 The next step is to download the EM communication client package for Windows devices. Read the EULA in full by clicking the 'End User License Agreement' link. 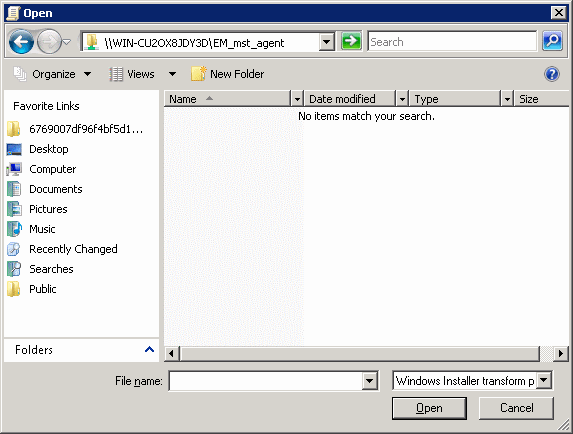 The agent package will be downloaded in .msi format. 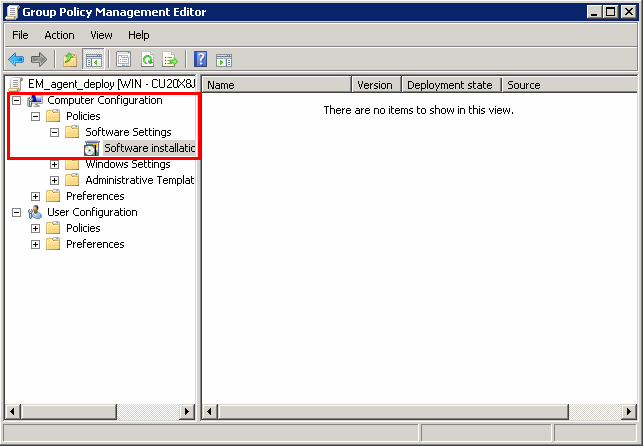 You can save the file on the AD server from where you want to enroll the endpoints, and create a software installation policy for deployment to network endpoints. After the client is installed, it establishes communications with EM to begin importing the device. 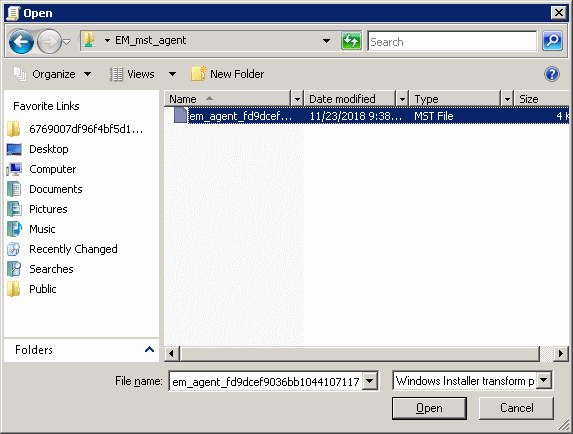 EM will create a .mst transform file containing the proxy server installation commands. As above, you can save the file on the AD server from where you want to enroll the endpoints, and add to the GPO created for .msi file. After the client is installed, it establishes communications with EM via the configured proxy servers to begin importing the device. After downloading the client package, save it on the AD server from where you want to enroll the endpoints. Now that you have downloaded the .msi setup file, the next step is to create a shared folder in the network. Ensure the 'Permission Level' is set to 'Read' and click 'OK'. 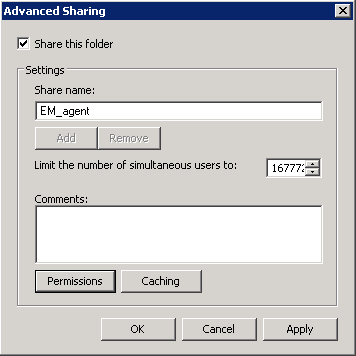 Click 'Apply', then 'OK' in the 'Advanced Sharing' dialog. 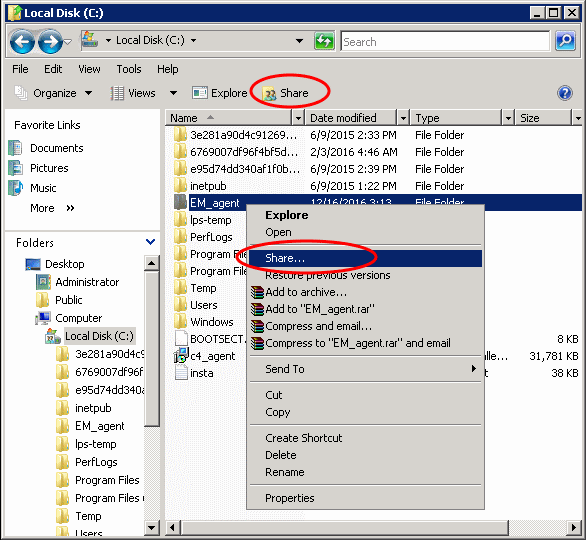 Follow the similar steps to create a shared file location for .mst file, if required. 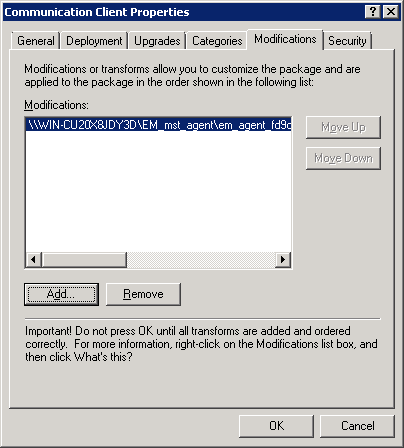 The next step is to create a group policy that will install the client package onto the endpoints. The newly added group policy will be listed. 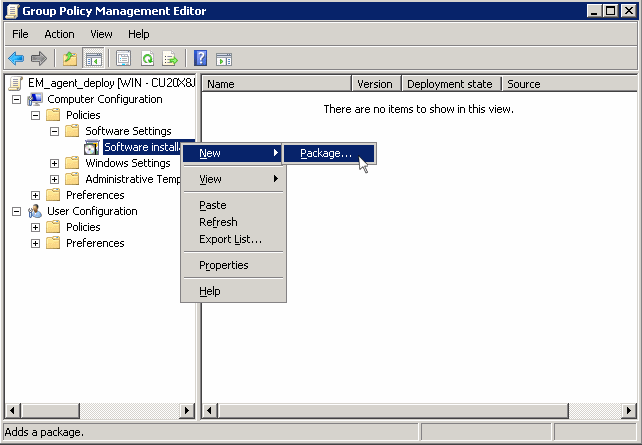 The 'Group Policy Management Editor' will be displayed. Note: If you want to add the MST file also to the GPO, then select 'Advanced' and move to 'Deploy Software' instruction in Step 6. If you want to add the .mst file later then see the instructions from Step 6. In order to install the EM client package, you need to run a GPO update in the command prompt. Open the command prompt, type gpupdate and press enter. After the group policy has been successfully updated, the endpoints must be restarted for the EM communication client to be installed. That's it. 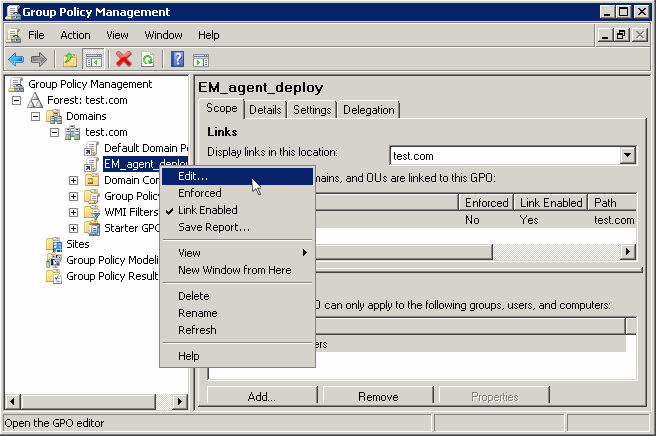 You have now successfully enrolled Windows endpoints via AD using the GPO method. You can see the endpoints listed in the 'Devices List' screen. Note: You may get an error message if you try to manually install the EM communication client on an endpoint where the GPO was deployed and then removed. Visit the Microsoft support site at https://support.microsoft.com/en-us/mats/program_install_and_uninstall	and run the tool on the endpoint. The device group policy that was selected in the enrollment form will be applied to the enrolled devices automatically. If you have configured proxy settings and downloaded the .mst file then go to Step 6 to add the MST file to the newly created GPO. If you want to include the MST file to the GPO, then download the file after providing the details in the proxy settings fields in the form. 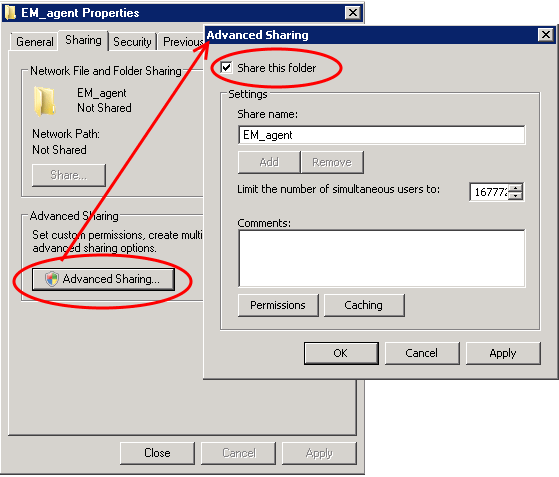 After downloading the file, save it on the AD server and create a shared folder as explained in Step 3. 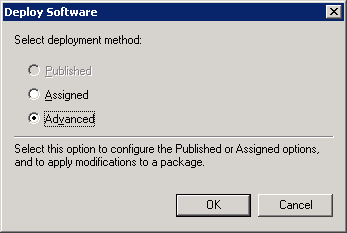 If you are adding both MSI and MST files at one go, then select 'Advanced' at the end of Step 4. The 'Group Policy Management Editor' will open. 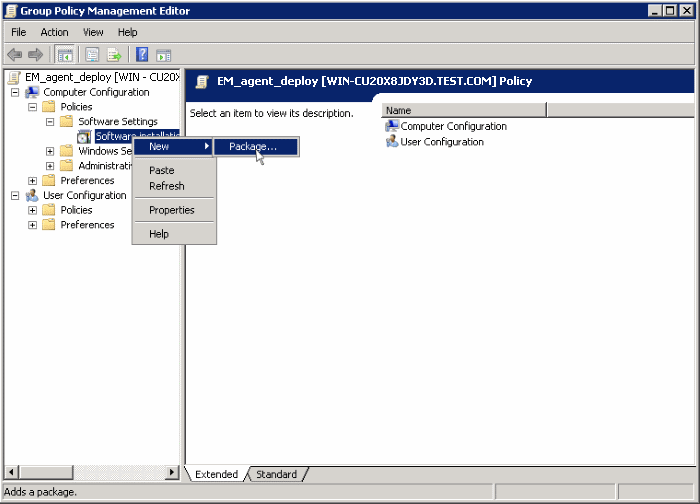 The policy item dialog will open. The 'Deploy Software' dialog will open. Select 'Advanced' and click 'OK'. If you select any other option, then you won't be able to add the MST file. Click 'Add' and enter the location of the shared MST file in the open dialog. The file name will be displayed in the dialog. The MST file will be added to GPO. Open the command prompt, type gpupdate and press enter to update the GPO. That's it, you have successfully added MST file to the GPO. After first successful connection, the device group profile(s) will be applied and the client proxy settings will take over. 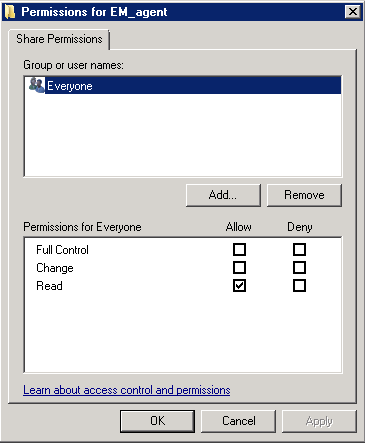 Make sure the profile(s) (via device, device group, user and/or user group profiles) applied to the enrolled devices contain the same proxy settings in the client proxy settings component.